Dr. Kenneth Light is a spine surgeon who has performed cutting-edge spinal fusion reversal surgeries and is well-known for treating patients who have had failed spinal fusions. 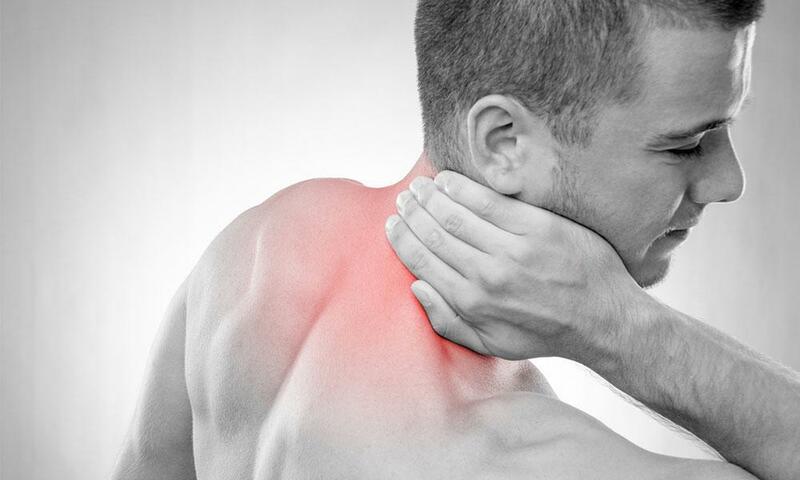 Until recently, the only course of treatment for many patients has been a spinal fusion procedure which is done to stabilize the spine and to prevent further damage to the injured area. 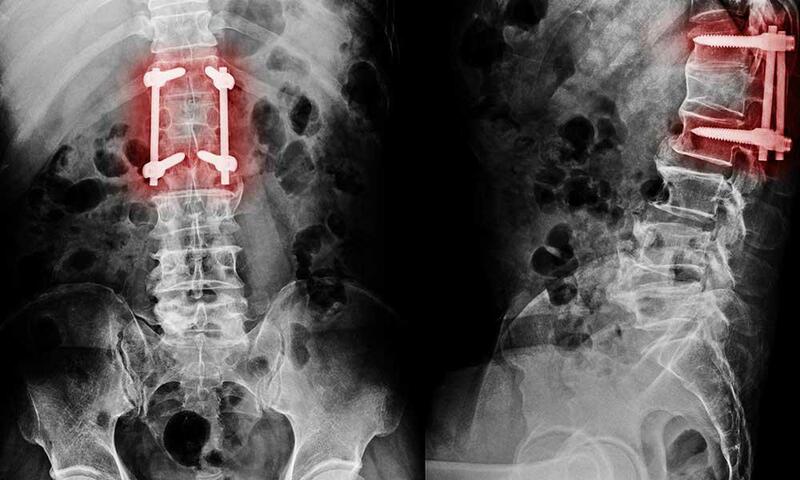 However, spinal fusion has disadvantages, including a variable loss of range of movement in the treated areas and in many cases, recurring pain and further damage to the spine. With total disc replacement (TDR) surgery, surgeons can offer their patients an attractive alternative to spinal fusion surgery for the treatment of degenerative disc disease (DDD) in the lumbar spine, or the treatment of symptomatic cervical disc disease (SCDD) in the cervical spine. The TDR procedure is intended to relieve pain and preserve motion.. During both TDR surgery and spinal fusion surgery, the pain-generating disc is removed and the disc height is restored. 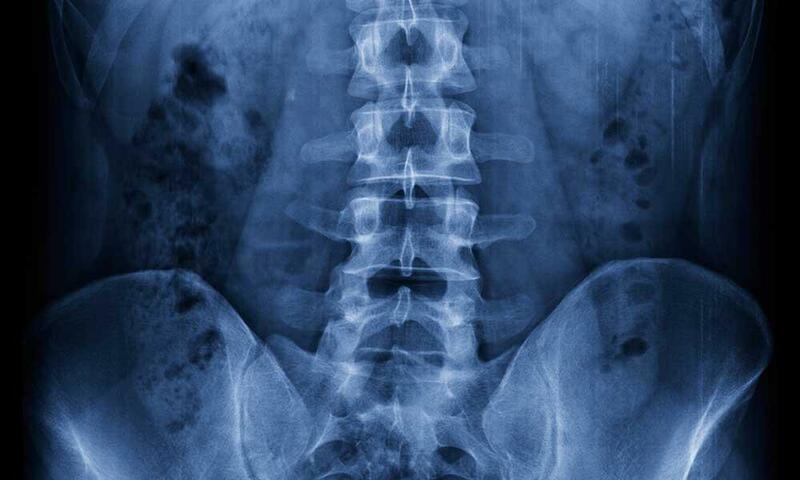 During a spinal fusion surgery, the spinal segment is stabilized with an implant and plate and/or rods and screws. 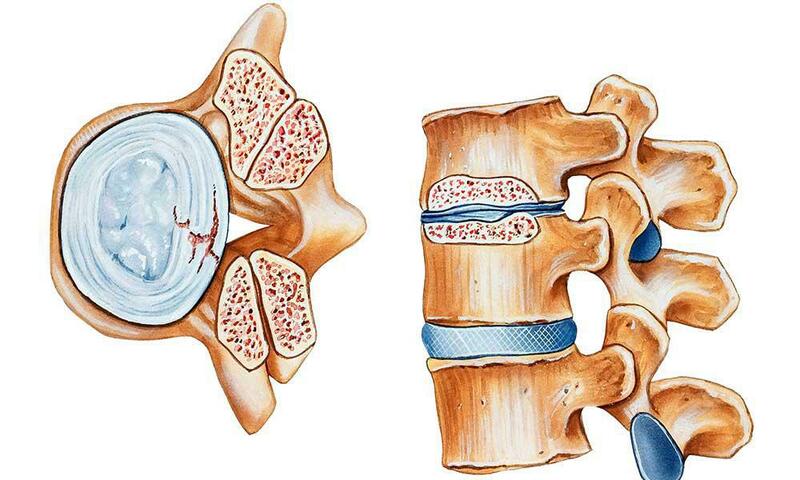 Bone grafts may be used to promote fusion of the vertebrae. 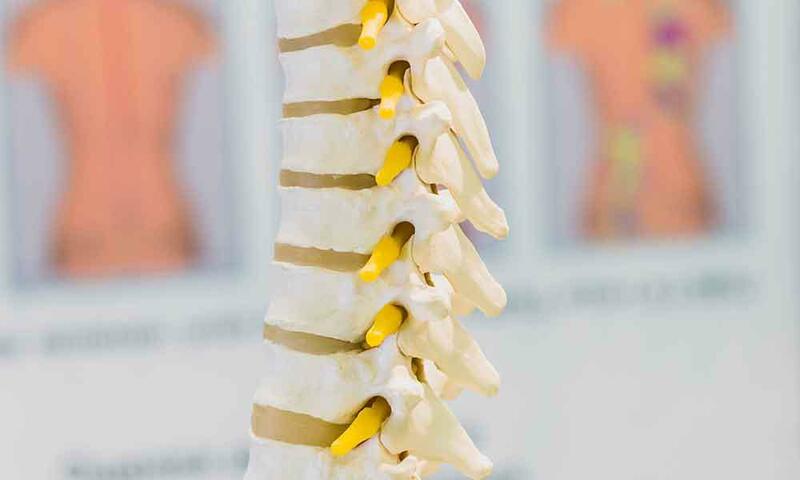 However, during a TDR surgery a spinal implant, or artificial disc that allows the potential for motion is inserted into the disc space, rather than “fusing” the vertebrae. "San Francisco spine surgeon Dr. Kenneth Light says the number of spinal stenosis cases reflects the aging of a huge demographic group."